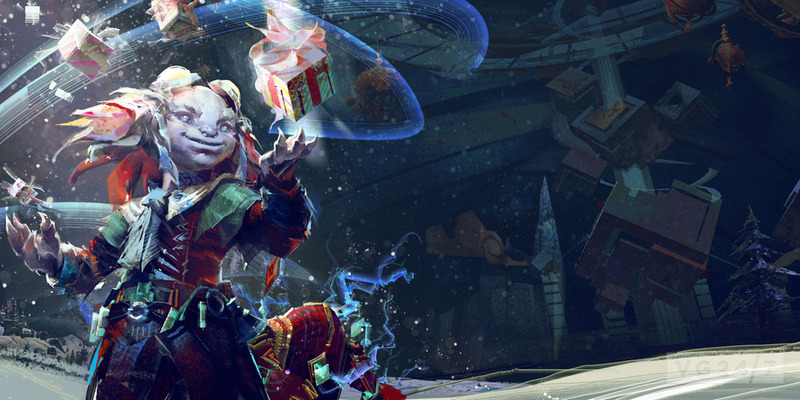 Guild Wars 2’s ‘Wintersday’ is the festive world event kicking off from December 14th. 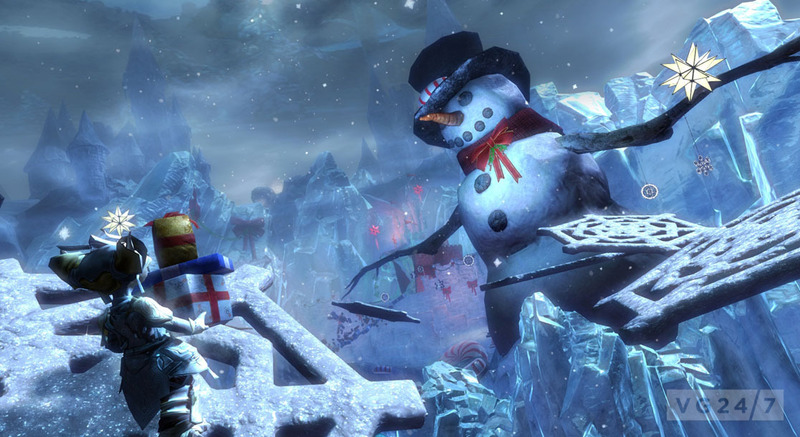 it sees toy-maker Tixx travelling across Tyria to spread his seasonal goodwill, and along with it a schedule of events taking place across the game. 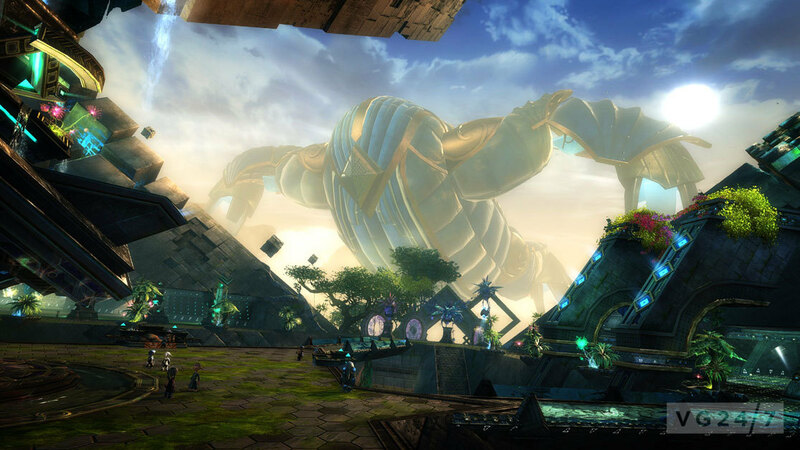 Developer ArenaNet has released a full event timetable. Check it out below. The update reads, “The Wintersday celebration begins! 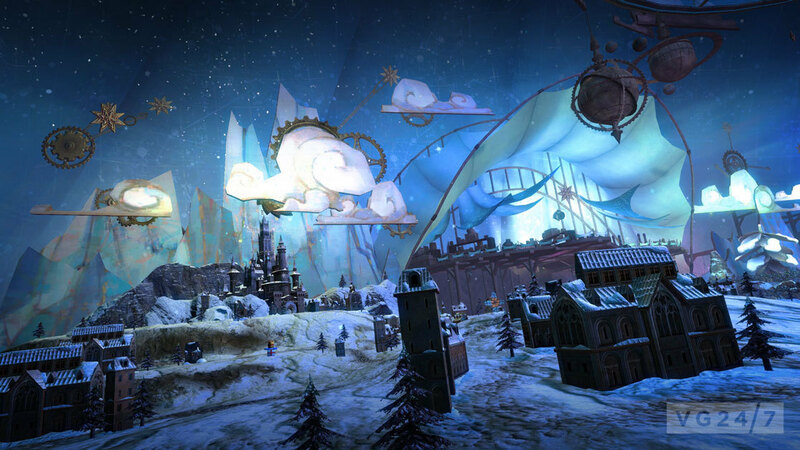 You’ll find the customary snowmen, presents, and holiday cheer all over Tyria and in the Mists during Wintersday, but Lion’s Arch is really the place to be. Each year the citizens of Lion’s Arch deck the halls with festive décor and fill the air with holiday carols. 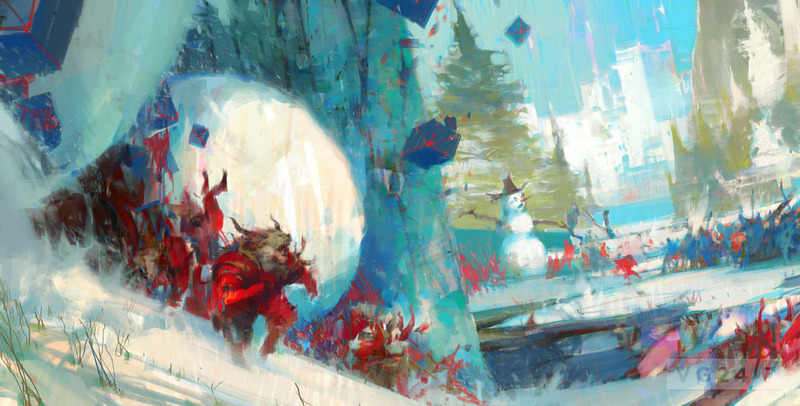 If you’ve got holiday spirit and a good throwing arm, visit the Festive Lionguard near the Lion’s Arch snow globe to try out the new snowball fight PvP activity! 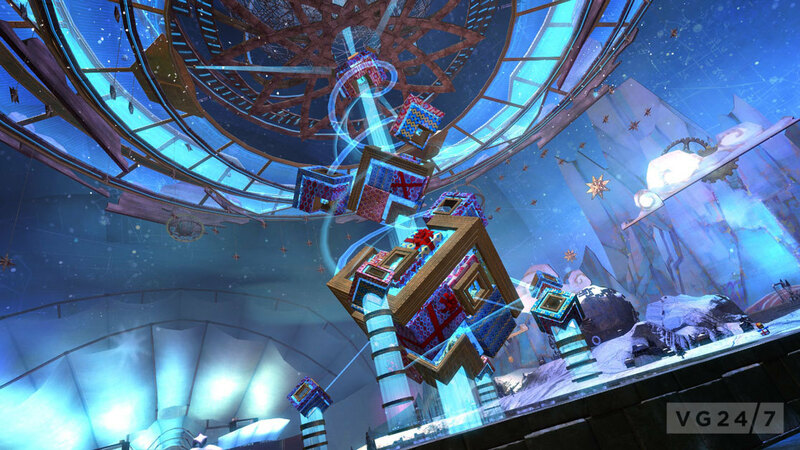 Ring in the season with this new musical activity inside the Lion’s Arch snow globe, accessed through the Bell Maestro. It doesn’t matter if you have rhythm—Wintersday is all about harmony. 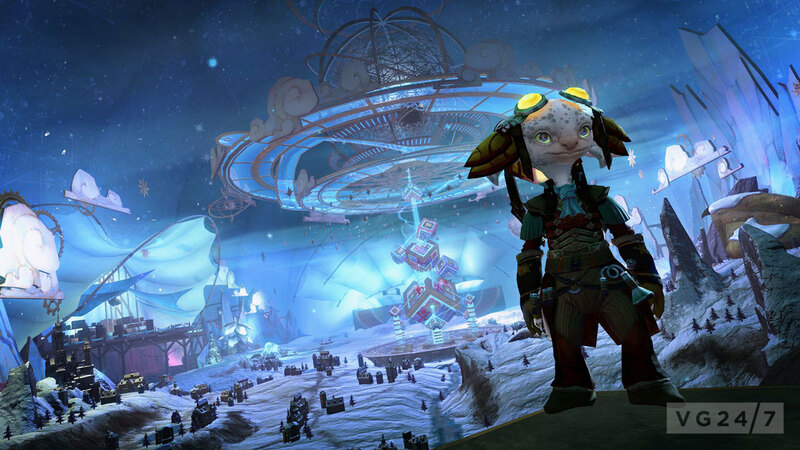 The Toymaker’s first stop of the season is on the home soil of the sylvari. 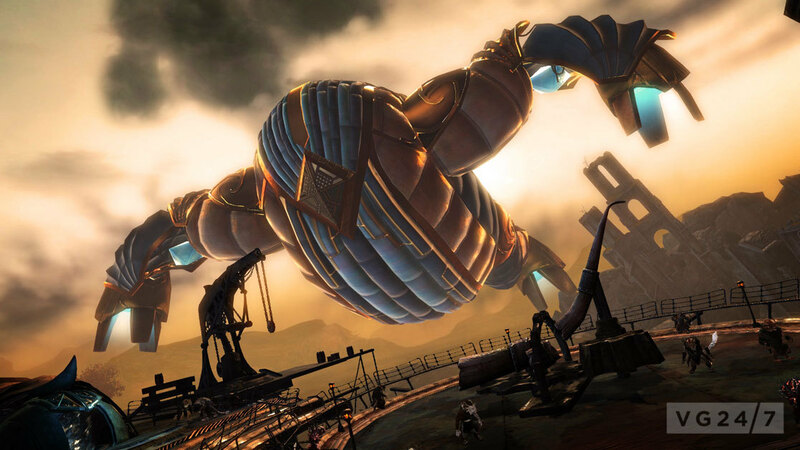 Inside the airship, you’ll meet Tixx and his somewhat unstable golem Toxx and experience a series of unique new events that feature a brand-new toy. What magical marvel has Tixx created for the sylvari? 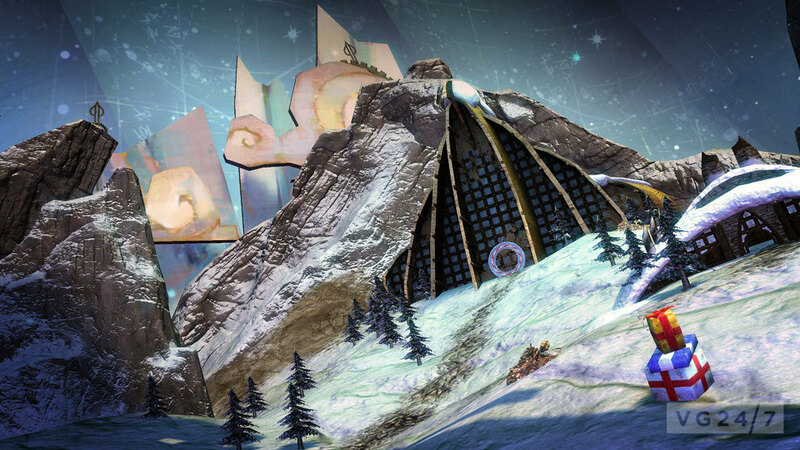 Tixx’s airship floats above the spires of the Krytan capital on the second stage of his Wintersday tour. Board Tixx’s floating workshop and play brand-new events based on the fancy new toy he’s made just for the noble humans. 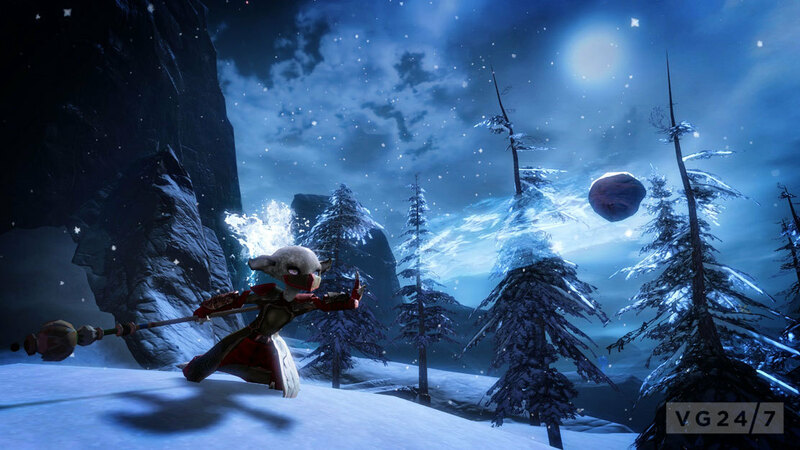 Even the charr love Wintersday in their own ferocious way. The Wondrous Workshop of Toymaker Tixx hovers in the smoky skies over the Black Citadel for one day only. Climb aboard to see what kind of toy Tixx and his Funwerks Krewe have crafted for the charr. 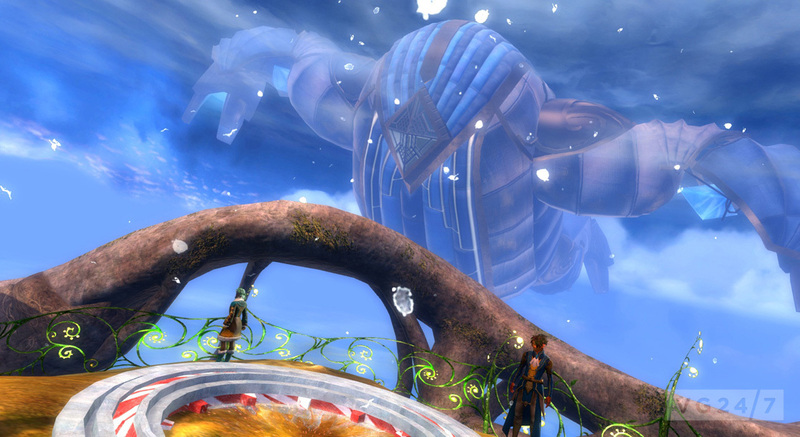 The norn welcome the toymaker’s airship for its brief visit to the great lodge of Hoelbrak. What toy is cute and tough enough to endure the hearty norn? Enter Tixx’s workshop and find out! Tixx returns to his home turf on the penultimate stop of his Wintersday tour. This year he’s created a unique toy that only an asura could love. Board his floating workshop for more toy-centric events and holiday havoc! Toymaker Tixx finally arrives at Lion’s Arch! 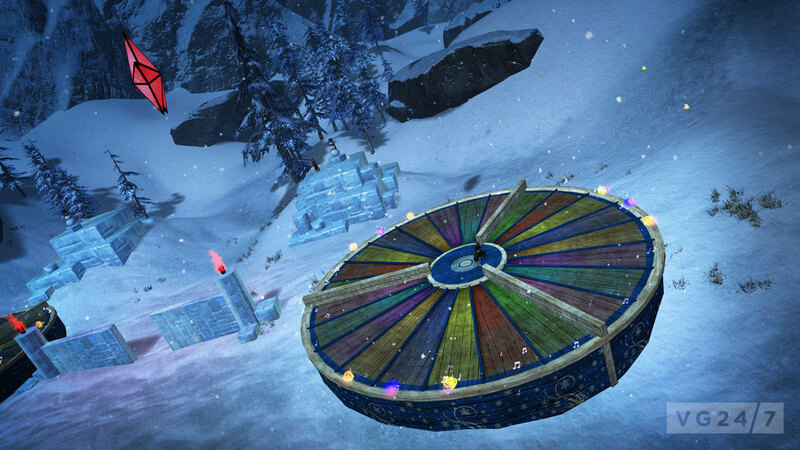 As the Wintersday guest of honor, Tixx and his workshop will remain in Lion’s Arch for the rest of the holiday. He has a special Wintersday gift for everyone who visits him while he’s in Lion’s Arch. So, stop by, play through all the previous toy events inside the workshop, or try out the new Toypocalypse event! What do you make of the festive event? Will you be taking part? Let us know below. We’ve also got a big batch of screens from the event, featuring Tixx’s airship looming over the game’s key cities.